Next Saturday June 29th Marks the last time Lucas Oil AMA pro motocross will hold a professional race at the mx 338 Massachusetts track! 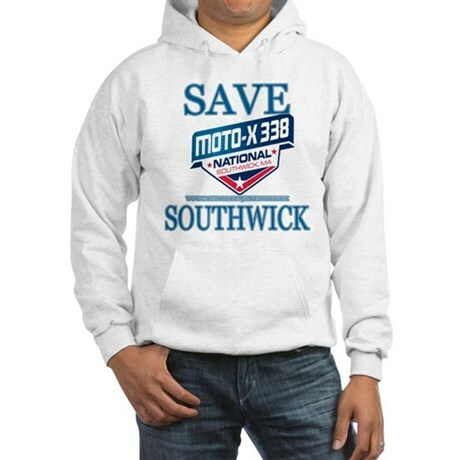 If you plan on attending the race or Just want to make a statement on how important this race is to you , then check out one of our many styles of Save Southwick T-shirts! 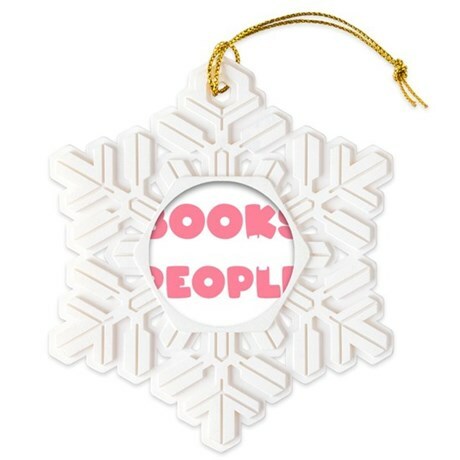 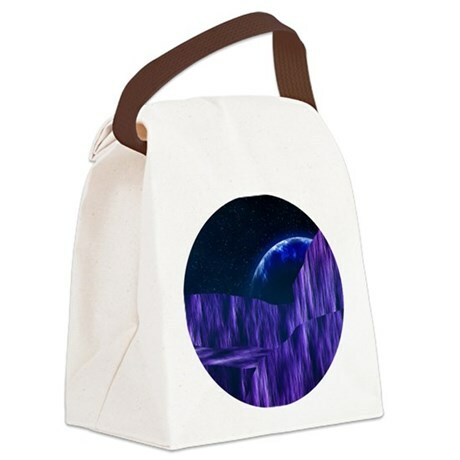 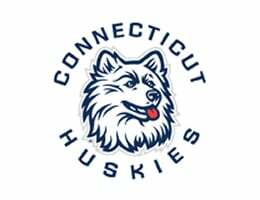 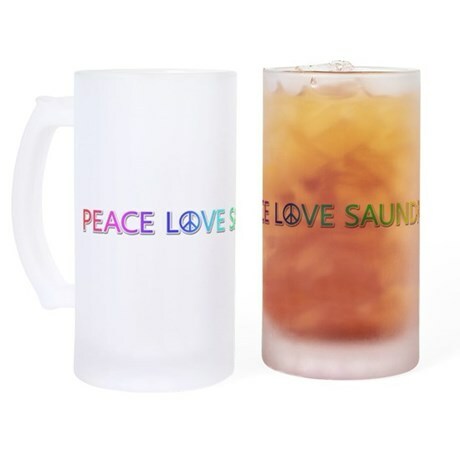 , We also carry bumper stickers, cell phone cases, stickers,posters and signs, and mugs! 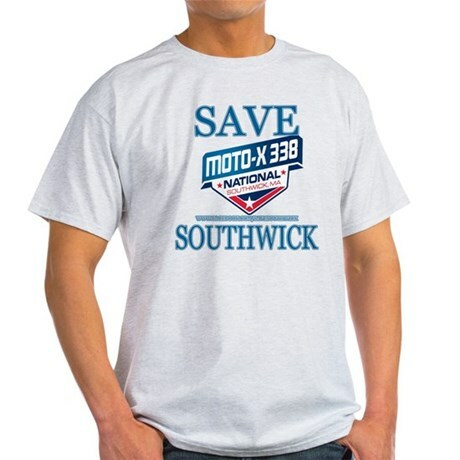 SaveSouthwick T-Shirt Save Southwick MotoCrossRocks. 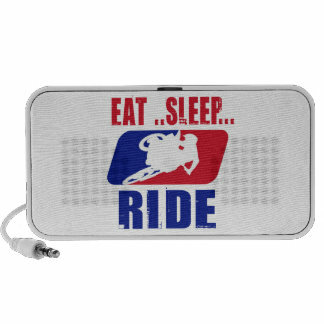 EAT SLEEP RIDE – In Honor of The Hangtown Opener! 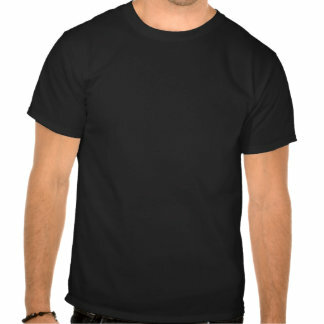 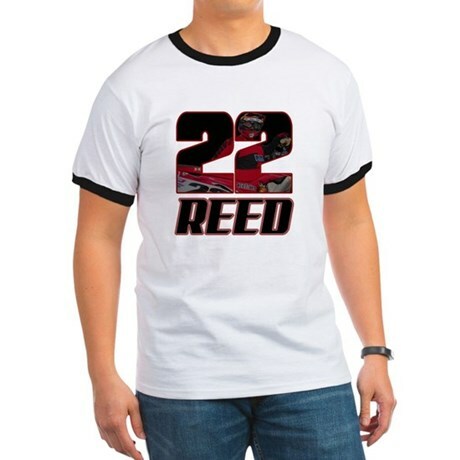 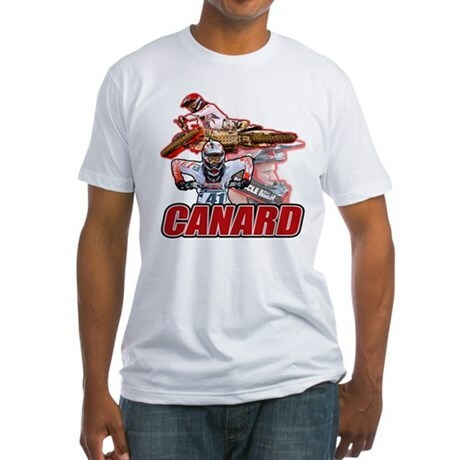 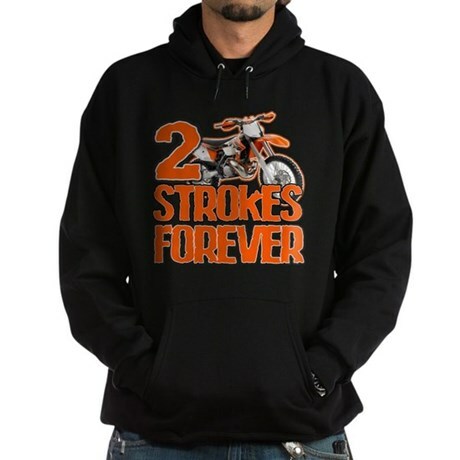 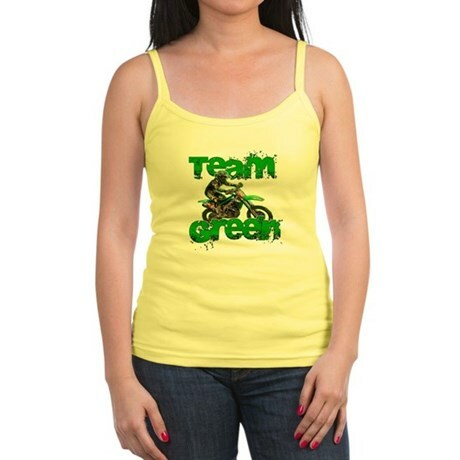 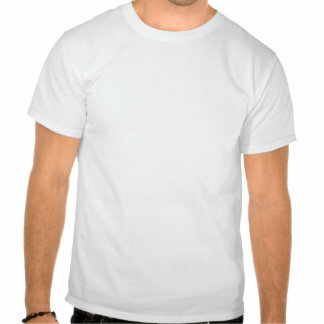 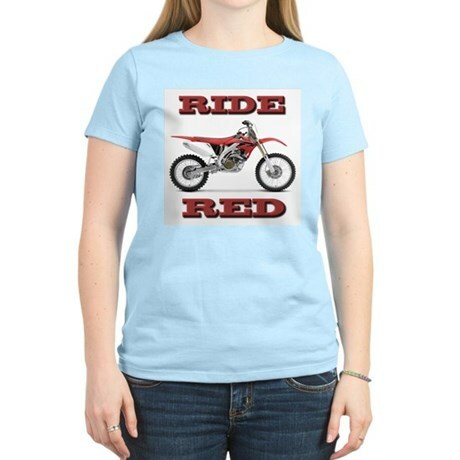 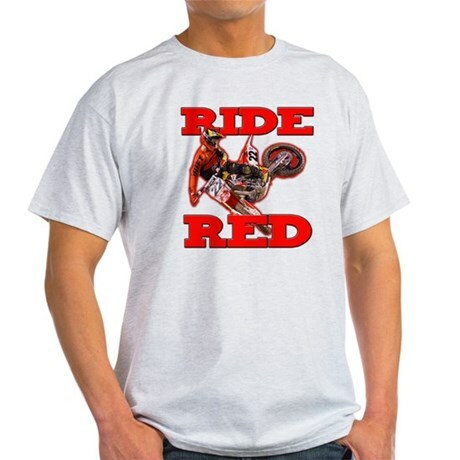 In honor of today being the AMA motocross Outdoor nationals opener at Hangtown, Take a look at OurShirtsRock.com’s MotocrossRocks website for some Amazing T-shirts related to Motocross and the sport we love! 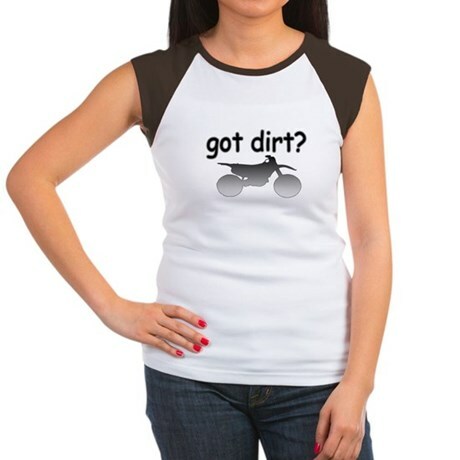 Comments Off on EAT SLEEP RIDE – In Honor of The Hangtown Opener!